Thank you so much for your prompt response. I did know about the OFT -v- Foxtons case and have found your link very helpful and the comments by other landlords. 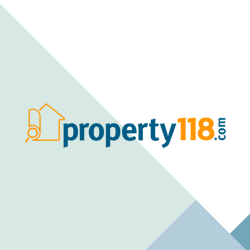 I have known my letting agent since 1997 when he sold my house and found me the flat I am now letting, so we do go back a long time and I have always found him very helpful but I have always dealt with everything concerning the flat. After talking to other landlords I do feel I am being ripped off by these renewal fees - especially when money is tight. I have never had a problem paying their fees for finding tenants and have to say he has always found me good tenants - but then I am a responsible landlord and as the flat was my home and I may even go back there one day, I want it taken care of! Thank you again for your help and I will let you know the outcome.